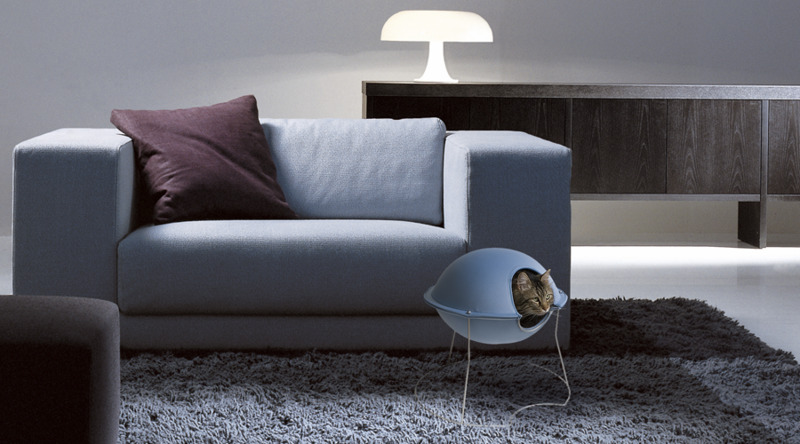 Wish to see more furniture for lovable pets? 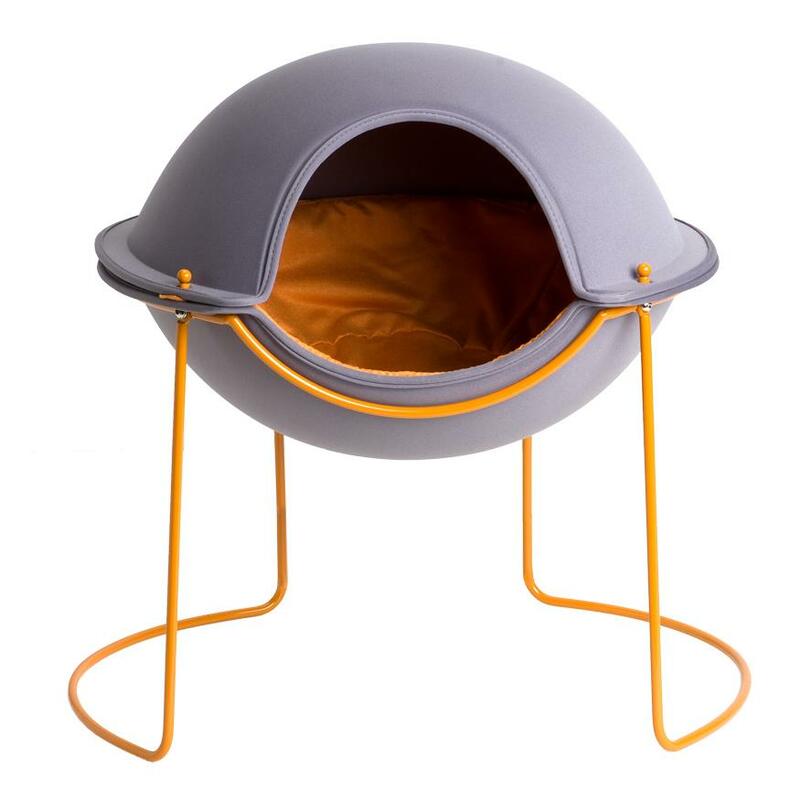 Here's another nice option if you're searching for a perfect sleeping place for cats or small dogs. 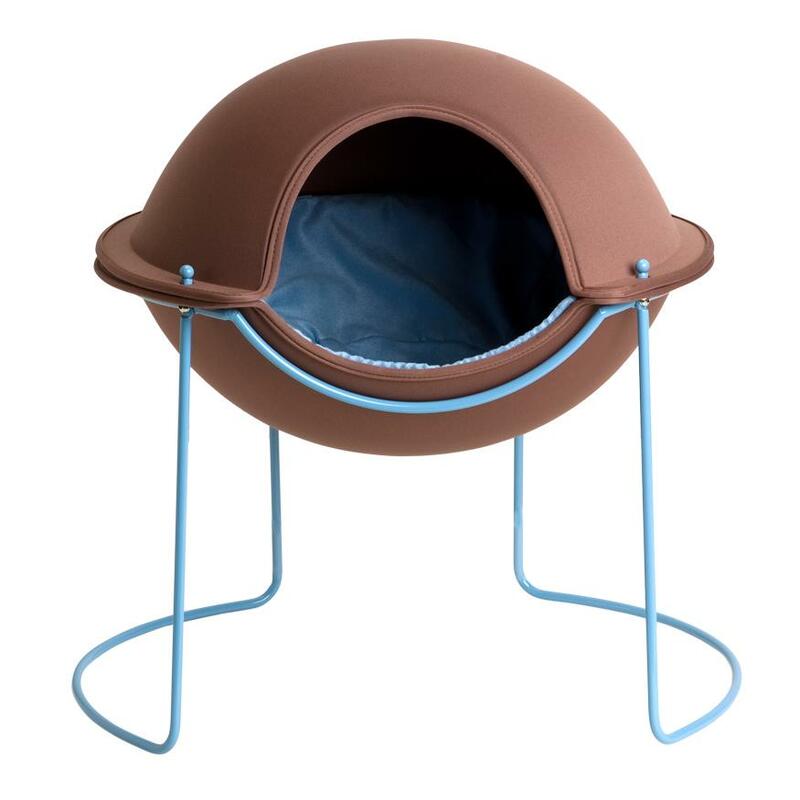 The Hepper Pod Pet Bed is a stylish cocoon that offers security for your fluffy friend and a cozy, warm place for him to sleep. 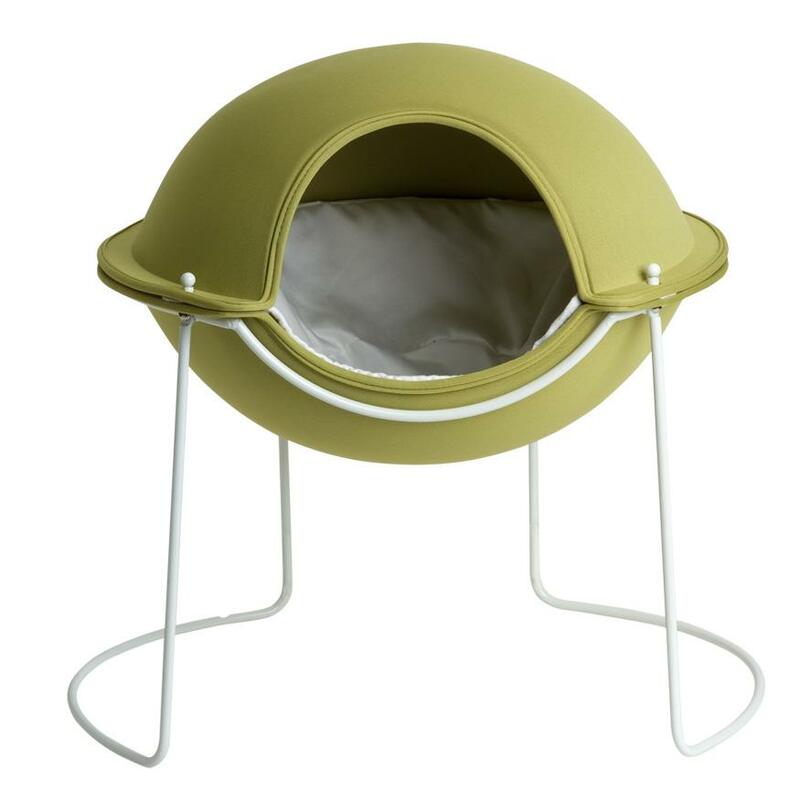 Made from molded foam with fabric laminated on both sides, Hepper Pod Pet Bed gives protection from all sizes. 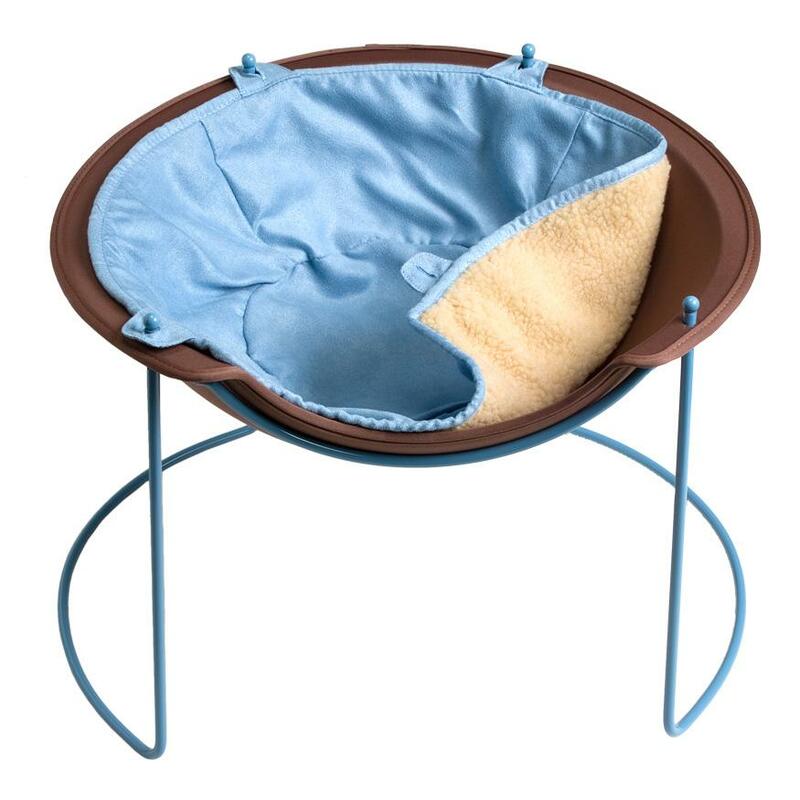 The raised platform keeps warm or cool, whatever is needed. 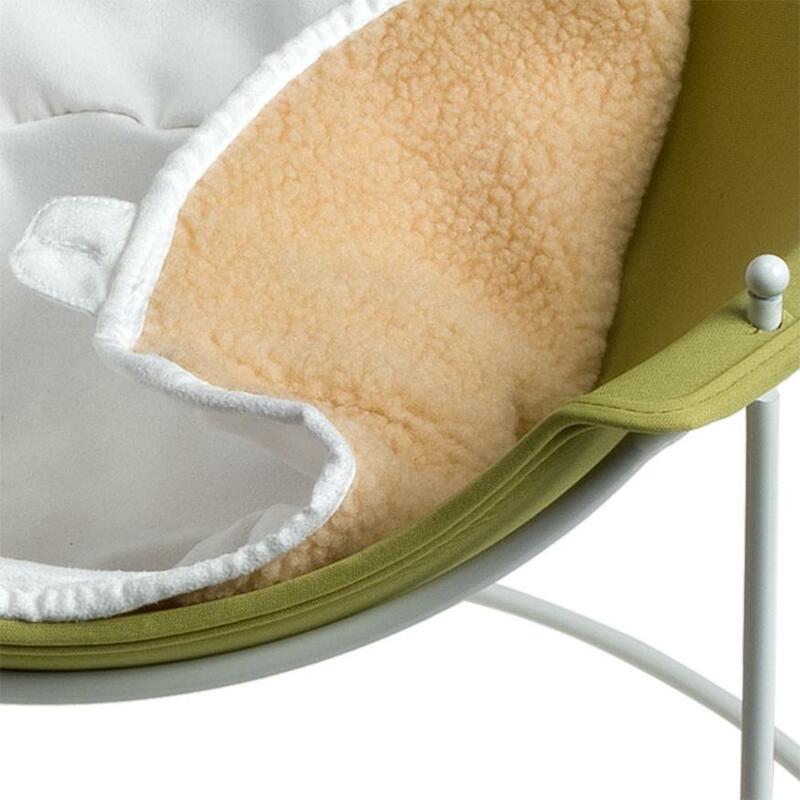 This home accessory also features a removable top, durable steel frame and a Sherpa fleece-lined, reversible, removable and washable interior pad. 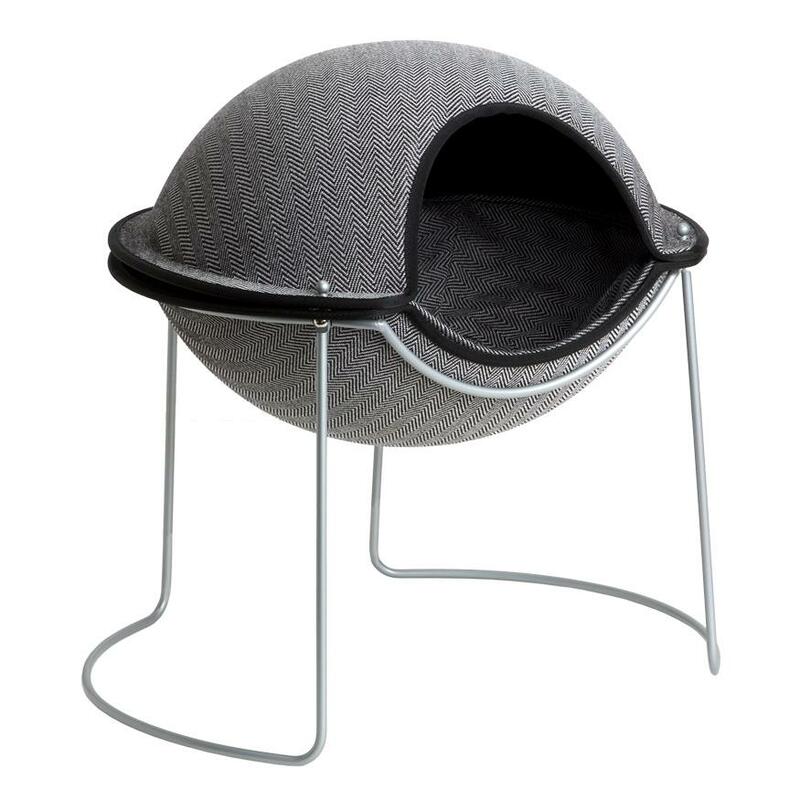 A modern futuristic Jed Crystal design at $155.00 available at designpublic.com.